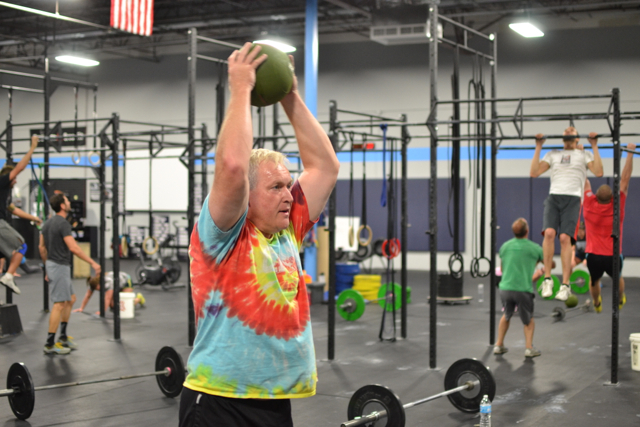 This Saturday there will only be the 8am Core class and 9am CrossFit class. No 10am class. Sorry for the inconvenience.